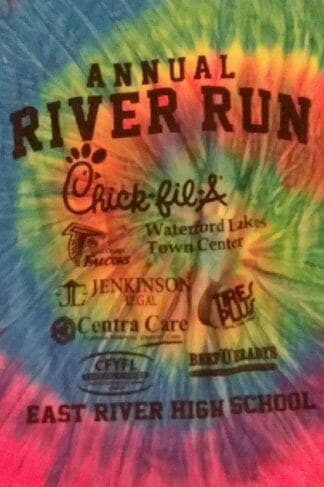 East River High School 5k Sponsor – Jenkinson Legal was a proud sponsor of the East River High School Tie-Dye 5K/ Fun Run! Was featured in Orlando Style Magazine as one of Orlando’s Elite Lawyers in 2014. Attorney AnnMarie Jenkinson was awarded the Avvo rating of “10.0 Superb – Top Attorney Family Law” in 2015 and 2016. Choosing the right divorce lawyer is the first step in protecting your rights in family court. Divorces can become complex very quickly, so hiring an experienced, aggressive family law attorney who can handle every aspect of your divorce action is essential. At Jenkinson Legal, we fight aggressively to win favorable terms and settlements for every client. We uncover any hidden assets and make certain that property is fairly divided. We advocate for your children’s best interests regarding custody, visitation, and support. 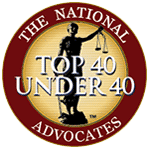 We also represent clients when custody, timesharing, and support orders need modification. A divorce may be your first exposure to the Florida legal system, and the divorce process can seem overwhelming. 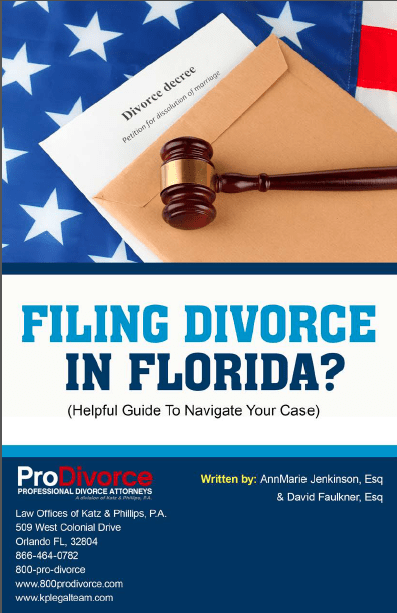 Contact Attorney AnnMarie Jenkinson of Jenkinson Legal at (321) 837-9547 with your Family Law questions, or to schedule a free initial consultation.